Periodically all equipment will need some form of maintenance. TEC Security Services can offer scheduled, preventative maintenance on all your security system equipment. Thus helping you prevent serious data loss or system wide crashes to your system. We have security support packages to suit all business needs, contact us for a competitive quotation. TEC Security employ some of the most creative and technically advanced engineers in these lands, we provide constant in-house training to keep in flow with the ever increasing evolving world. Knowing the importance of non-interruption of daily business all work can be arranged to be carried out at a time that is most convenient to your schedule. 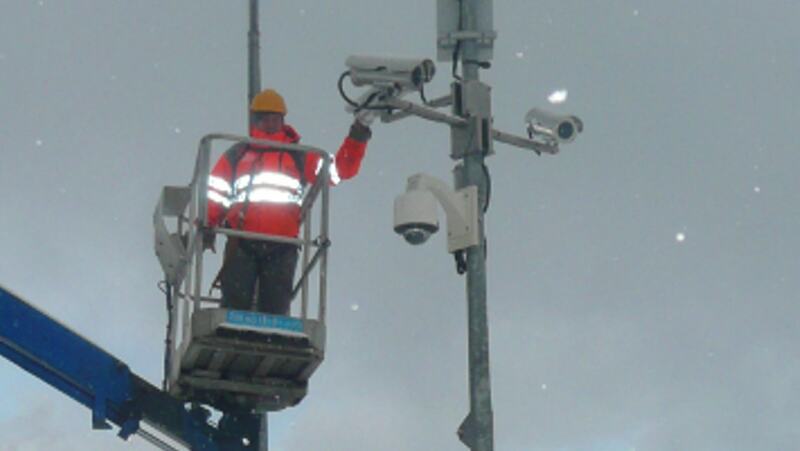 Understanding your security needs, all work is carried out in the strictest of confidence. In the event of hardware failure we can supply a suitable replacement for any part of your security system.